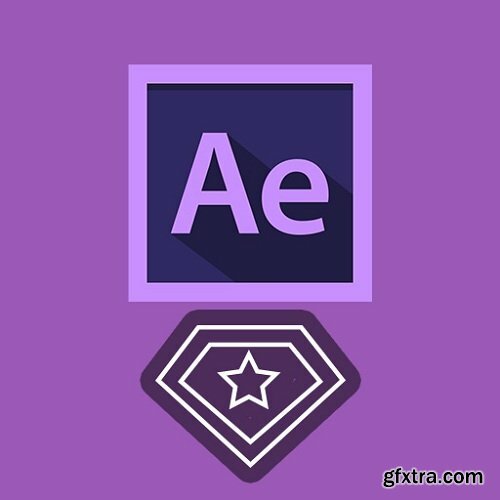 After Effects Video Editing: Become a Pro » HEROTURKO.NET More Than You Need! If you are looking for do different types of video editing and add different effects, I am sure Adobe Premiere Pro and Adobe effects will be the best answers. This course will teach you different effects and different tips and techniques that you can use for your video editing needs.